Those who have gotten into the world of medical transcription work have likely come across some serious whoppers in terms of work-related myths. Every industry has them, but why does medical transcription seem so prone to them? Here are 8 of our favorite (or maybe we should say, least favorite!) 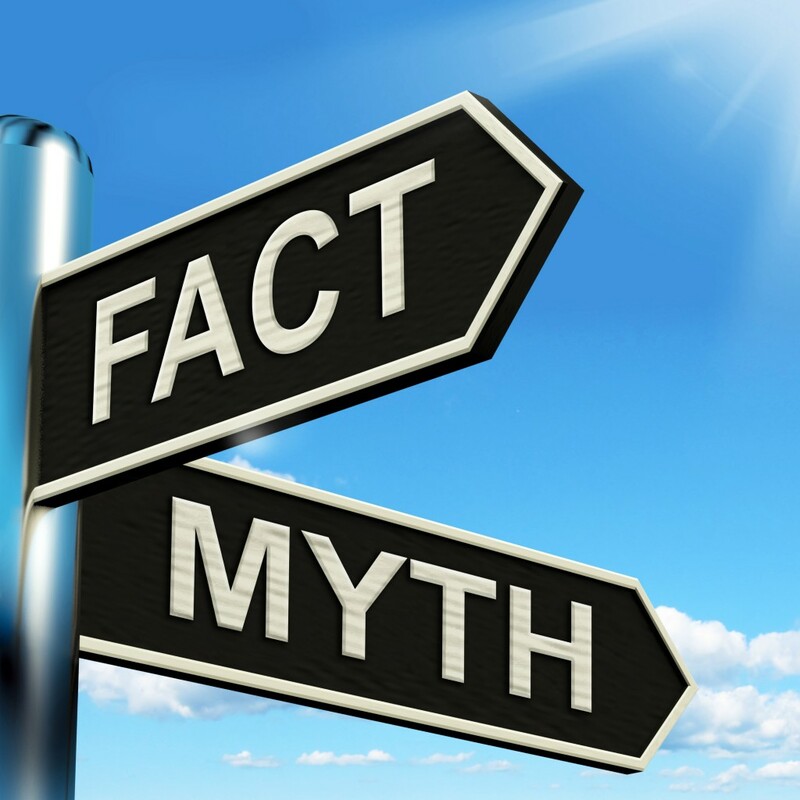 myths about the medical transcription field, and the truth that’s actually behind them. MYTH: The only skill needed for medical transcription is fast typing. If only that were true! Along with excellent typing skills, medical transcriptionists also need superior listening skills, comprehension skills, time-management skills, and the ability to efficiently manage their time without a manager hovering over their back. This goes far beyond your words-per-minute score. MYTH: Advances in speech-to-text tech will make medical transcription obsolete. Unfortunately, speech-to-text or speech recognition technology (SRT) has made medical transcriptionist’s work harder, not easier. SRT outputs are often very wrong, garbled pieces of text that don’t get the original information down quickly. Instead of medical transcriptionists getting a shortcut through their work, they’re transcribing traditional audio notes as well as correcting the SRT notes! MYTH: Medical transcriptions get fired more often than anyone else in the health industry. There are two major forms of medical transcriptionist jobs—working for a hospital or doctor (on-site), or working for a large company that specializes in medical transcriptions. The benefit to the latter is that regardless of what the local climate in your city is like, there is always going to be a larger national need for medical transcription work. Even if your local hospitals or doctor’s offices are experiencing layoffs, those who work for national companies are generally safe because their value isn’t being weighed against the current market. MYTH: Work-from-home medical transcriptionists need thousands of dollars in special equipment to get started. While you do need some special tools such as a foot pedal (for stopping and starting audio) and speech recognition software in order to do the job more quickly and efficiently, there’s nothing beyond that you need. No fancy computers, no piles of software, no elaborate headsets. And remember—if a potential employer wants you to pay for your own equipment, it’s likely a scam. MYTH: You can make $60,000 a year in medical transcription if you have a computer and know how to type. This isn’t so much a myth as it is a serious case of misdirection. It’s entirely possible to make $60k a year as a medical transcriptionist—assuming you have a good background in training in the form of college medical transcriptionist courses, and the time and self-drive to make yourself a leader in the field. MYTH: You won’t make a living wage as a medical transcriptionist. The other end of the spectrum! According to the Bureau of Labor Statistics (BLS), medical transcriptionists make an average of $34,000 annually. While it entirely depends on where you live, $34k is hardly “not a living wage”—and if you’re fortunate enough to be in a two-income household, then those living wages are even more improved. MYTH: Most medical transcription jobs are outsourced. This is a myth that seems entirely bred from assumptions. Thousands of tech jobs are sent overseas, so why not medical transcriptionists? The answer is simple. In 2010, the Health Insurance Portability and Accountability Act (HIPAA) made compliance with federal laws and patient information a huge priority—going through the channels of outsourcing those jobs while maintaining HIPAA strongholds is far more difficult than simply keeping those jobs on American soil. MYTH: Being a medical transcriptionist is a low-stress job. We’d love to know where this one came from! It may seem easy to an outsider—after all, what could be stressful about sitting at your desk with a pair of headphones plugged in? In reality, the audio that medical transcriptionists are attempting to transcribe is far less than crystal clear. There is static to contend with, the mumbling or rushing voices they are trying to decipher, the vocabulary that is often new and entirely foreign, and sometimes the voice itself is foreign. You may listen to a recording several dozen times before a transcription is done and ready to go! We encourage you to contact us if you want to learn more about ways you can launch yourself into the career of medical transcriptionist, without any of the above myths in hand! Want to learn more about medical transcription from home? Download our free ebook!